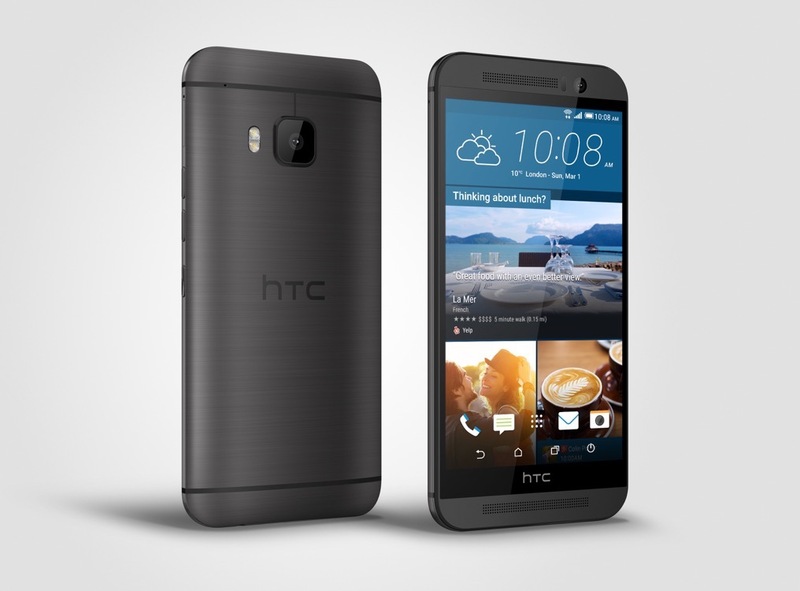 Question of the Day: Why Aren’t You Buying the HTC One M9? Why are You? The day after HTC and Samsung each took the stage at MWC to announce their new phones, we asked which of them you would most likely buy. The poll could not have been clearer – only a quarter of you are at all interested in picking up the HTC One M9. Today’s question of the day wants to know why that is. Why aren’t you buying the HTC One M9? And if you were one of the 25% who is planning to, what are you seeing in the M9 that convinced you that it should be in your pocket? Is it the safe play with the phone’s design? Did HTC fail to address your concerns from the One M8? Are you worried about the Snapdragon 810? Maybe HTC didn’t need to change anything from last year’s phone? Maybe, just maybe, HTC improved enough on the M8, a phone that you already thought was the best phone ever made? Or perhaps it all has to do with Samsung blowing your mind with the S6 and S6 Edge? You could also just really love your current phone and don’t need to upgrade.